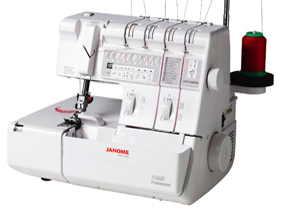 Our Janome line of machines offer the perfect machine to fit each persons individual needs from embroidery, quilting, to the most basic sewing. Below are a just a few models that we carry in the store please stop in the store and let our sales associates help you find the one that best fits your needs. 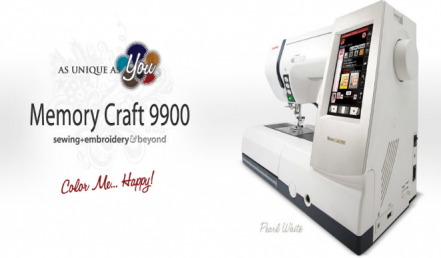 You can also click the link below to see Janome's full line and get more details about the machines before visiting us. 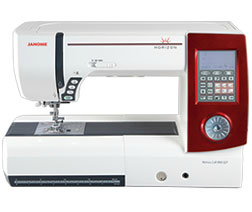 The Janome 15000 Quilt Maker....Unlock the possibilties..This machines is WIFI Certified. 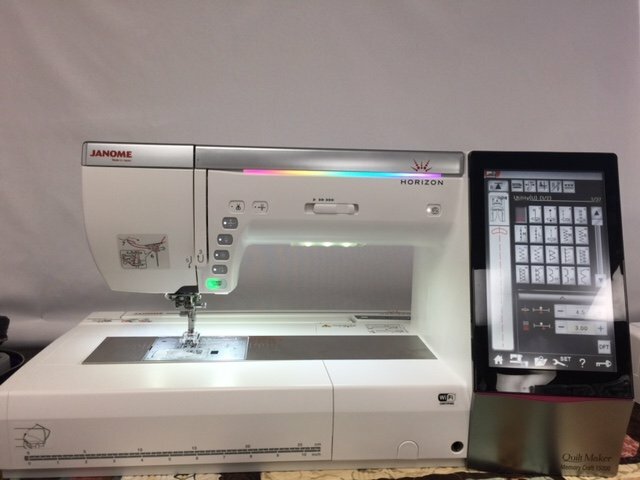 Lots more models you can explore at Janome.com or get a one on one demonstration at Edwards Sewing Center where we will be happy to sit down and find the model that best fits your needs. Also check out internet models that are available.